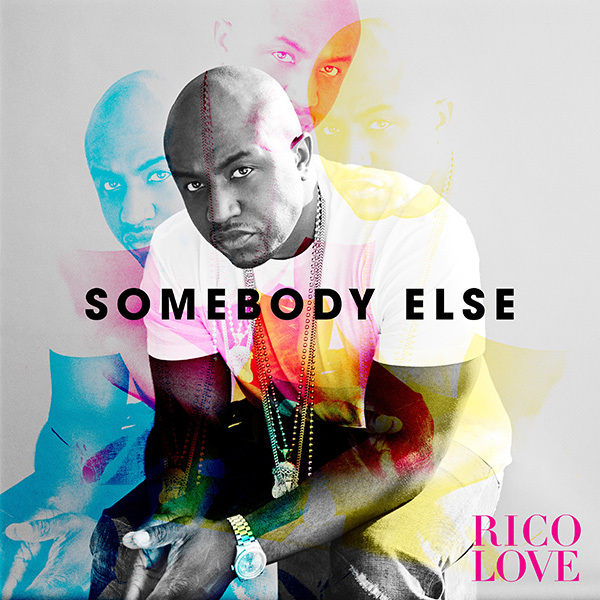 After years of producing hit singles for artist & few of his own Rico Love is finally gearing up to release his debut album “Turn The Lights On”. The hit-making producer has released his first official single “Somebody Else” the ballad was written & produced by Love. The song is now available via iTunes & the album “Turn The Lights On” drops May 19, 2015.